Love is in the air in Dil Toh Happy Hai Ji! Actor Ansh Bagri is really feeling the love on his latest show Dil Toh Happy Hai Ji. 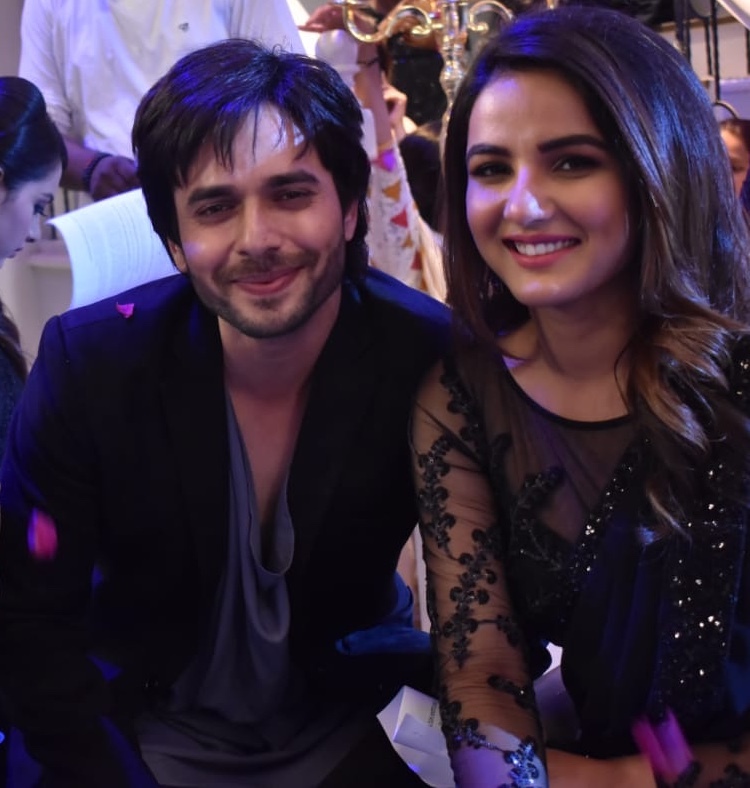 The actor has a lot of romantic moments with his co-actor Jasmin Bhasin on the show and even did a love song recently. “We have had a lot of romantic moments in the story. We have also danced on the song, ‘Mere Naam Tu’ from Shahrukh Khan’s Zero. It was a very soulful and amazing song. It was a great experience dancing on that song. We have seen Shahrukh Khan from childhood and he has taught us the ABC of romance. It was fun to dance like him,” he says. In fact, it was their chemistry that made it easy to dance as well. “Our chemistry and bond are so strong that it was easy to do the dancing sequence. Jasmin is not a professional dancer so our respect and trust on each other made the dancing sequence, especially the lifts, easier,” says Ansh, who is also been trained by ace choreographer Shaimak Davar.